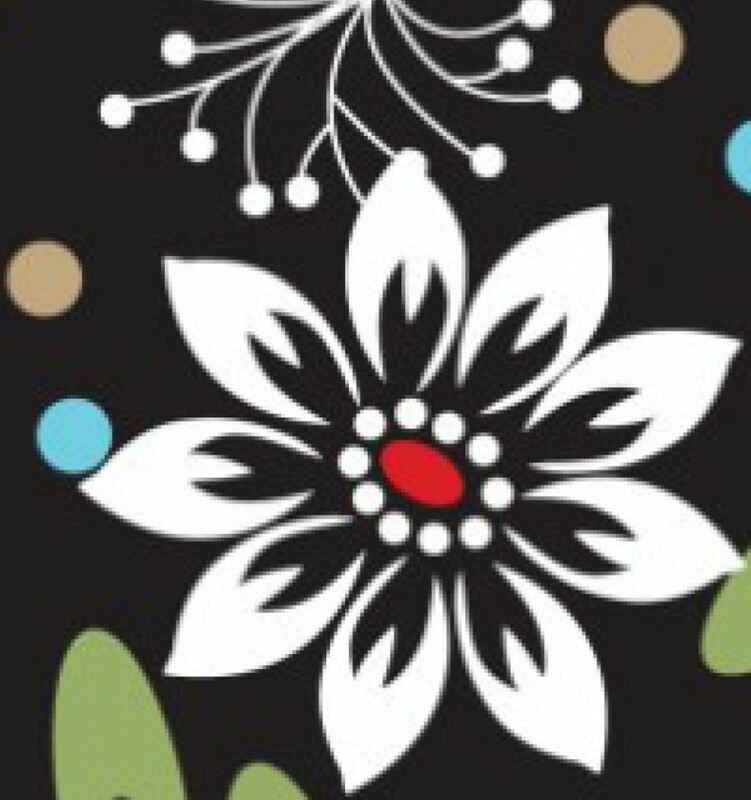 If you have been following my blog so far you know that I work a lot with Mod Podge. It is a great medium to work with as there are so many possibilities, and different ideas you can try; However there are a few limitations. One day I had the time for an easy project. 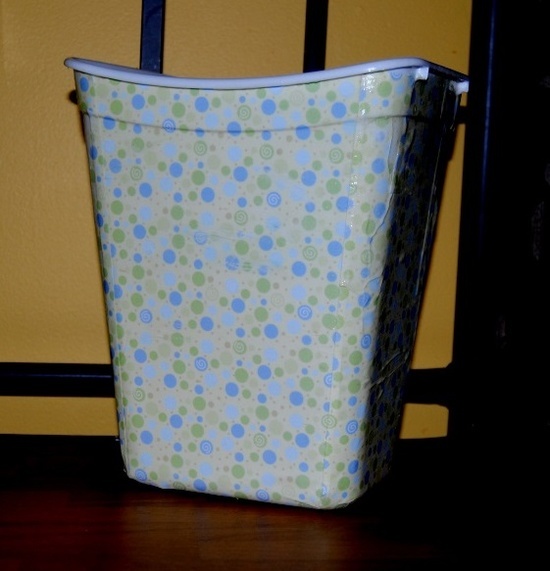 I had purchased a bathroom trash can from Dollar Tree and thought I could add a little flare by decoupaging some leftover scrapbook paper I had. This project turned out not to be as easy as I planned. If you ever look at the back of the Mod Podge container you will notice that the manufacturer warn against using on some plastics. I found that in this case, the Mod Podge did not adhere well to the plastic. It was also difficult to smooth out the air bubbles. It was possible to remove some, but I found it to be quite a messy task. In the end I had a craft result I could live with, but I would rethink and perhaps try a different approach when working with plastics next time. Not perfect. I think in hindsight, I might try this project on a metal trash can with material instead of paper.